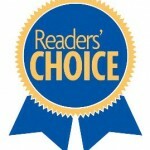 A big thank you to everyone who voted for Aboite Dental Group for the Fort Wayne newspapers readers choice. We placed 2nd for all the dental offices. 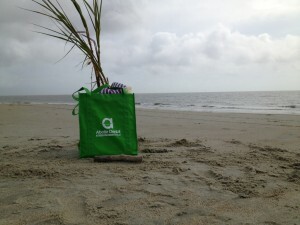 Lauren just took her ADG bag to the beach!! Like us on Facebook, so you can be part of our contest. We are having a photo contest to see how you use your ADG bag around Fort Wayne! Snap a picture of you with the use your bag. Or if you happen to see someone else using their bag, post it to our wall! We will pick the top 3 pictures and give the winner’s Target gift cards!! First place is $100 to target, second place is $35, and third place is $15. Remember, the picture has to be somewhere in Fort Wayne! Have fun!